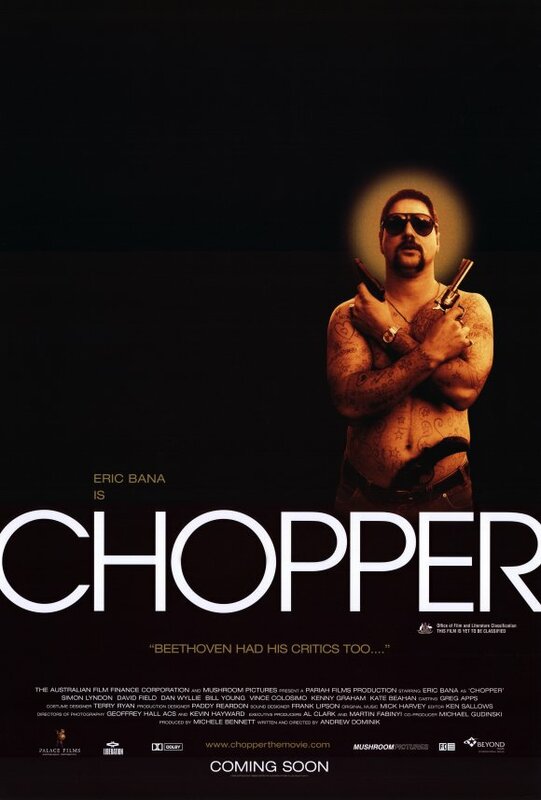 The true-life story of Mark ‘Chopper’ Read, a notorious Australian gangster turned best-selling author, following his time both in and out of prison from the 1970s to 1990s. This entry was posted in Australian film, Biopic, Crime Film and tagged Andrew Dominik, Crime, Drugs, Eric Bana, Prison, Stabbing, True story. Bookmark the permalink.